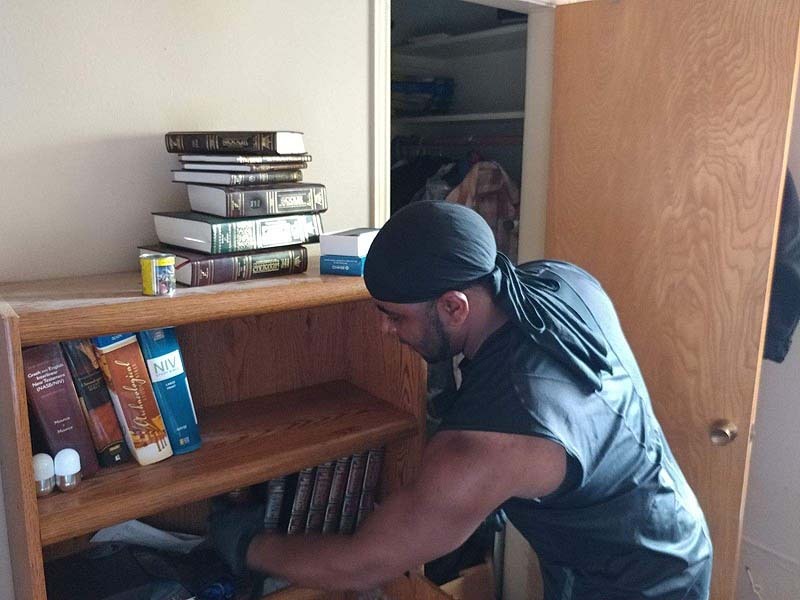 Evangelical Christian's Houston Home Destroyed - But His Collection of Jewish Texts Survive - Breaking Israel News | Latest News. Biblical Perspective. The only treasure that survived Hurricane Harvey’s flood damage in the home belonging to Adnan Penn, a member of evangelical Christian Pastor Becky Keenan’s Gulf Meadows Church in Houston, Texas, was his prized library of Jewish inter linear Hebrew/English study texts and Bibles. “All my secular books were destroyed, but the pages of these books are still dry, still usable and without any mold,” the grateful Penn said. It was one of those extraordinary stories that have come out of the Hurricane Harvey clean-up effort of the Israeli ZAKA mission. 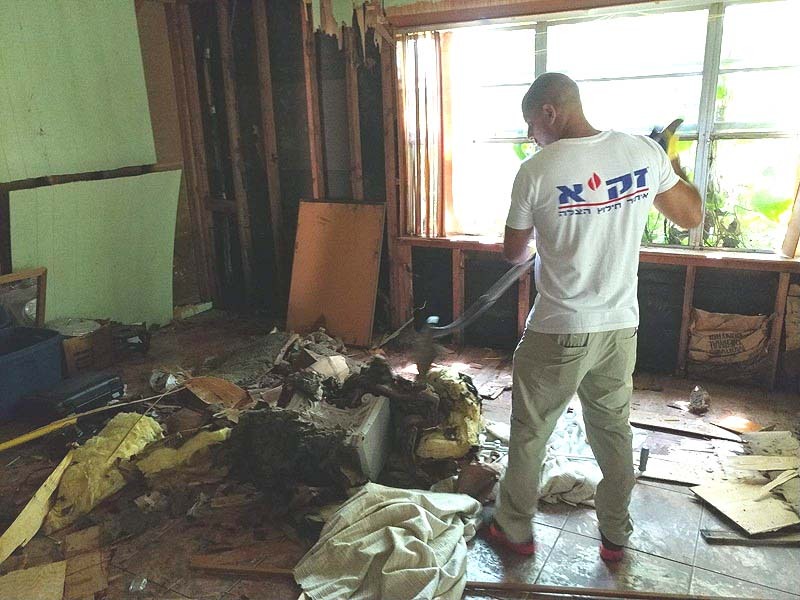 As part of their humanitarian clean-up campaign, working with the Jewish and Christian communities hardest hit by Hurricane Harvey, the ZAKA Search and Rescue team was sent by Pastor Keenan to help clear the homes of members of her congregation. It was almost a week after the hurricane had flooded his home, and Adrian was finally able to return. “The moisture had turned the house into a swampland,” he told Joshua Wander, one of the ZAKA Israel volunteers. And yet, miraculously, the Jewish texts, which have withstood almost 2,000 years of exile, have also stood up to Houston’s flood waters. Noting that the Christian community in the US is very supportive of Israel, Meshi-Zahav expressed his pleasure that ZAKA volunteers are able to deliver help from the Holy Land when it is most needed.